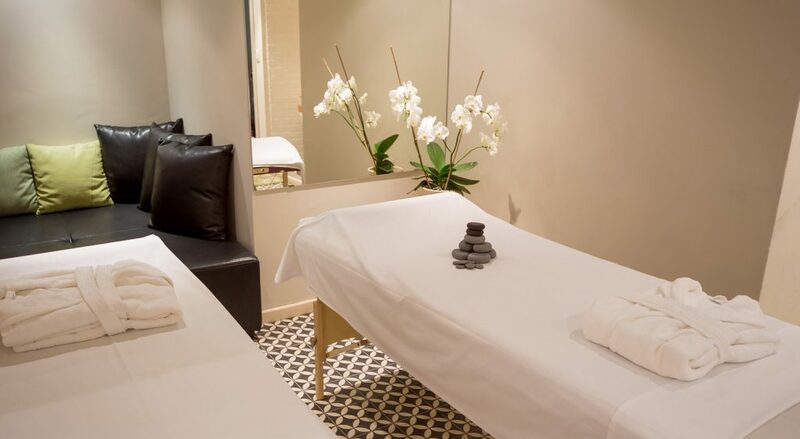 If you are visiting Tel Aviv, or you live locally in the area, you deserve a bit of pampering. 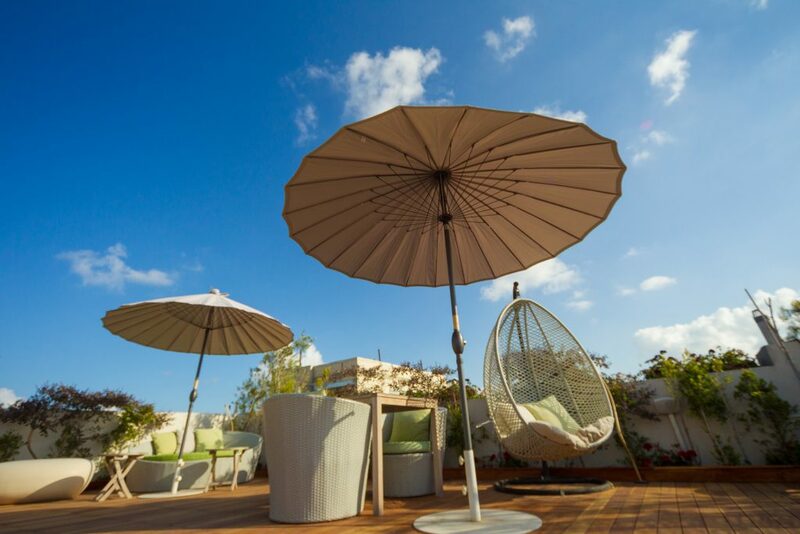 If you are looking for a spa in Tel Aviv, you can find your ideal destination at the Shenkin Tel Aviv Hotel, a boutique property that is owned and operated by locals, one of best hotels tel aviv. Whether you are seeking a deep tissue massage or a Swedish massage, you can find just the right therapy for rejuvenating your muscles and spirit. The aforementioned spa in Tel Aviv also offers reflexology treatments and pregnancy massages. Reflexology treatments are performed with an emphasis placed on healing. During a session, therapists massage and apply pressure to certain points on the feet that link to all parts of the body. This practice in turn eases tension and pain, while pampering and relaxing the client. The pregnancy massage at the Shenkin Hotel’s spa in Tel Aviv is performed after the fifteenth week of pregnancy. If anyone deserves extra pampering, it is an expectant mother. The gentle pregnancy massage is performed with sweet almond oil and concentrates on enhancing mobility and circulation. It also assists in relieving prenatal discomfort, including stress and fatigue. The hotel spa’s Shenkin massage lasts for an hour and thirty minutes. This massage is considered the ultimate indulgence. Hot almond oil is used for this holistic therapy. The treatment is designed to reduce stress and soothe tired and aching muscles. In turn, the client feels refreshed and revitalized. This is the type of treatment that is worth the extra time and money. The Swedish massage that is offered uses warm, aromatic oils, and is tailored to promote circulation and relaxation while easing stress and strain. For a more intense therapy, try the deep tissue massage if you have tension that needs to be released, whether it is emotional or physical. The long, slow strokes are used get down deep into the layers of connective tissue and muscle.